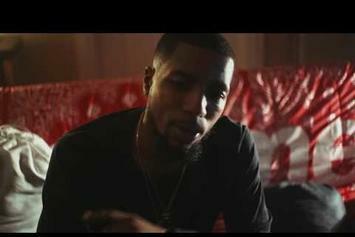 Rockie Fresh posts up in an abandoned church in the video for "Pray 4 Me." 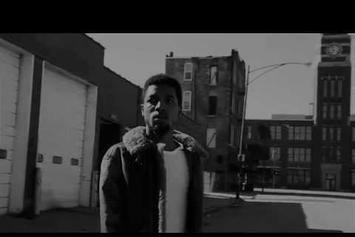 Rockie Fresh hits us with the video for "December Rain." 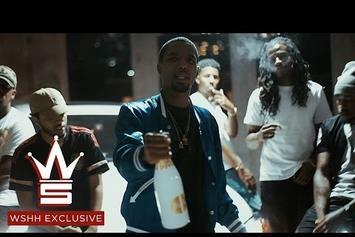 Watch the stylish new video to Rockie Fresh's ace new track, "Still Watching." 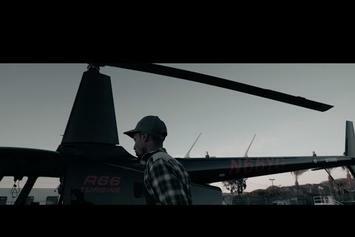 Rockie Fresh shares the stylish video to last month's "Keep the Peace." 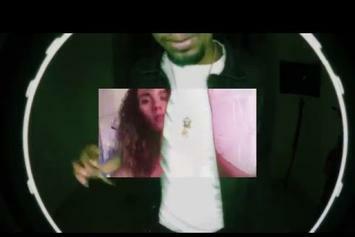 Rockie Fresh shares the video to "8 Missed Calls," off the original "The Night I Went To..." tape. 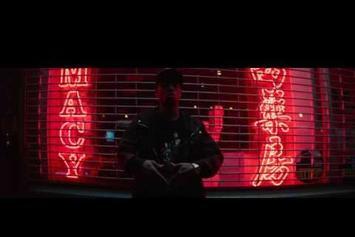 Rockie Fresh is back with a visual for "I Need" off "The Night I Went To..."
Rockie Fresh roams neon-soaked Chinatown streets in his new video. 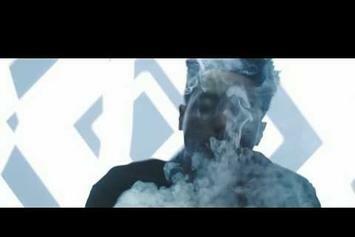 Rockie Fresh releases new track and video: "Tell Me." 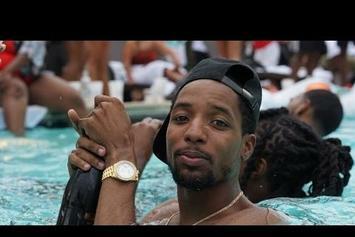 Rockie Fresh drops off some visuals for "Hesitate." 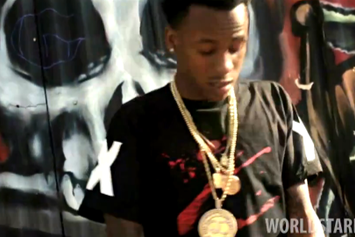 Rich The Kid and Rockie Fresh link up for the "Thousand Times" video. 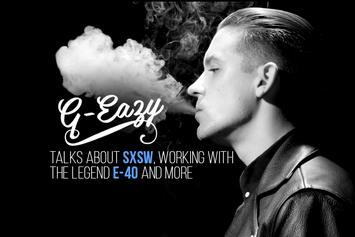 HotNewHipHop sits down with G-Eazy while on his "These Things Happen" tour. 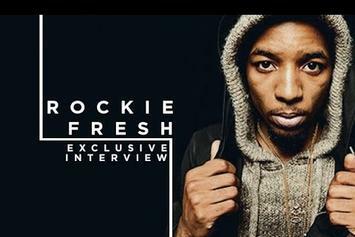 Watch our exclusive interview with Rockie Fresh, where he names his top 5 places to visit in Chicago. 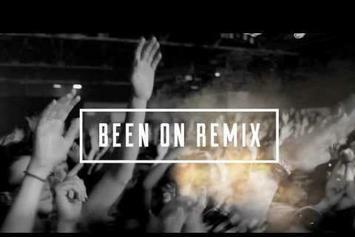 Watch the video premiere for "Been On" by G-Eazy featuring Rockie Fresh and Tory Lanez. 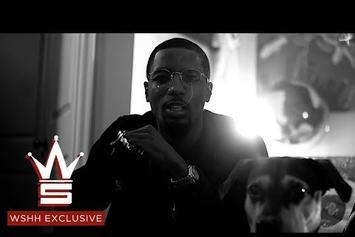 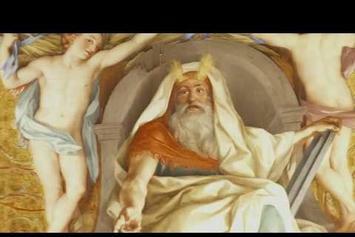 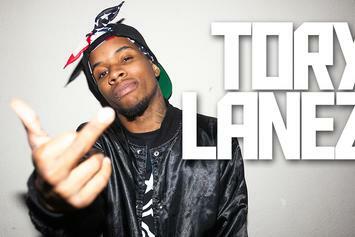 This is an HNHH exclusive music video drop. 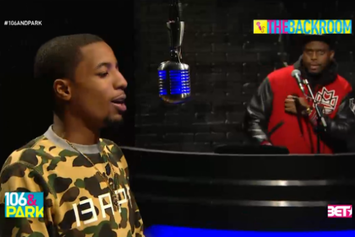 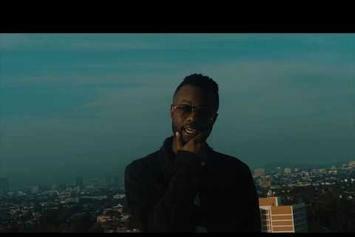 Watch Rockie Fresh and Hit-Boy's music video for "What Ya Used To"
Rockie Fresh Freestyles On "The Backroom"
Watch Rockie Fresh spit some bars on BET's "The Backroom".